Thanks for taking part in my giveaway. 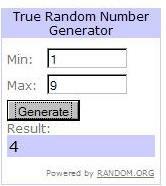 It’s now time for me to reveal the winners name. A very big congratulation to the two lucky winners. Please kindly email me your name and mailing address at ireneyksoh@yahoo.com.sg, with the following heading: Ireneyksoh NuTeen Giveaway. Sorry for the long wait. It’s now time for me to reveal the list of winners for my LoveMore Aqua mask giveaway. But before I do so, May I first present to you the list of all the participants in this giveaway. A million thanks to everyone for dropping by my blog and participating in my LoveMore Aqua mask giveaway. This giveaway started with the thought of sharing and hope that you too would love the mask as much as I do. 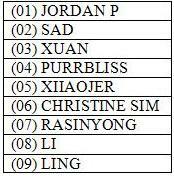 So without further ado, I shall bring to you the list of the lucky winners. Congratulations to the winners. Please kindly email me your name and mailing address at ireneyksoh@yahoo.com.sg with the following heading : ” Ireneyksoh’s LoveMore Aqua mask giveaway” to enable me to post out the mask to you. As for those who didn’t win. Fret not! I will be conduction anther giveaway at beginning of next month. And so and so forth. There are simply too many things that I wanna share with you all. Do stay tune. 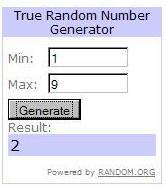 Let me begin by introducing the list of all the participants for this giveaway. Congrats ladies for winning the mystery bag. Do please send me your name and mailing address at ireneyksoh@yahoo.com.sg with the following heading : “Ireneyksoh’s Mystery Bag Winner” to enable me to send out the items to you. As for those who did not win, there will be another giveaway coming up soon. Details will be up by next week. This time, I’ll be making it a quick one. Look forward to your participation too. 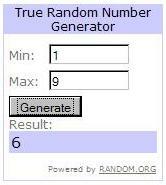 It’s now time to reveal the winner’s name. Let me begin by presenting the name of all the participants. Congrats to all the winners. Will email you all shortly for your mailing details.